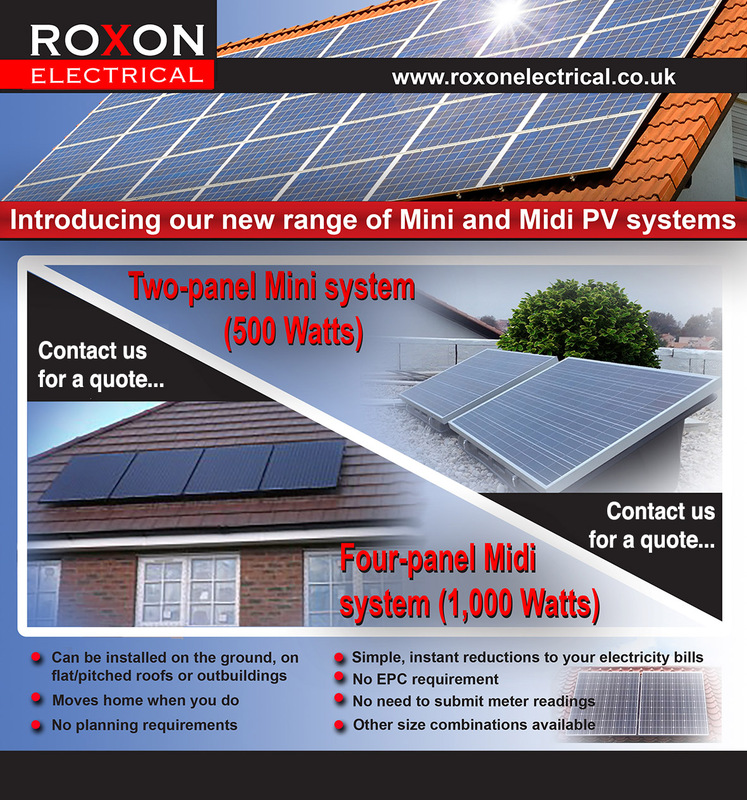 Solar panels Gloucestershire, Roxon Electrical contractors. 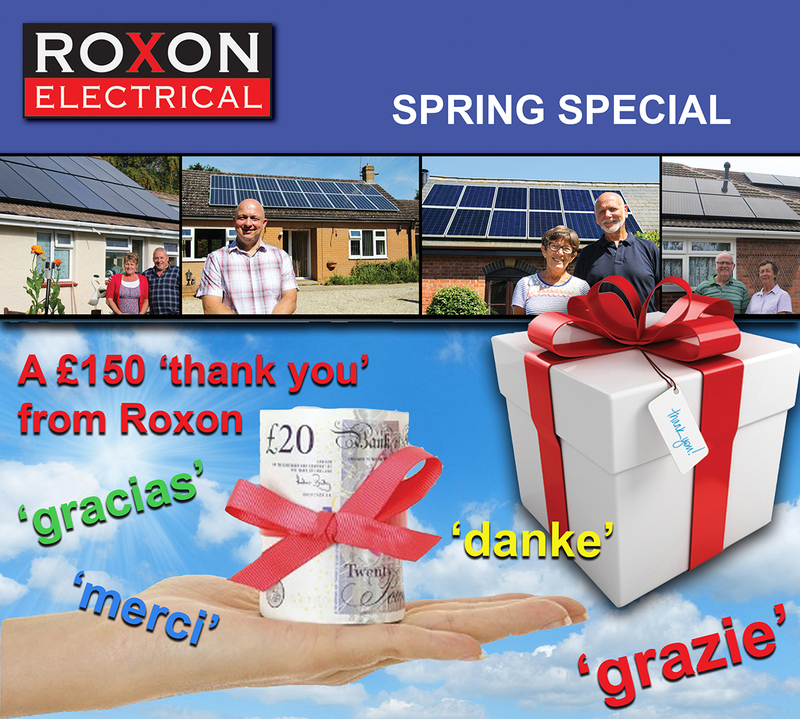 – Could you be the lucky winner of a Roxon solar PV system? 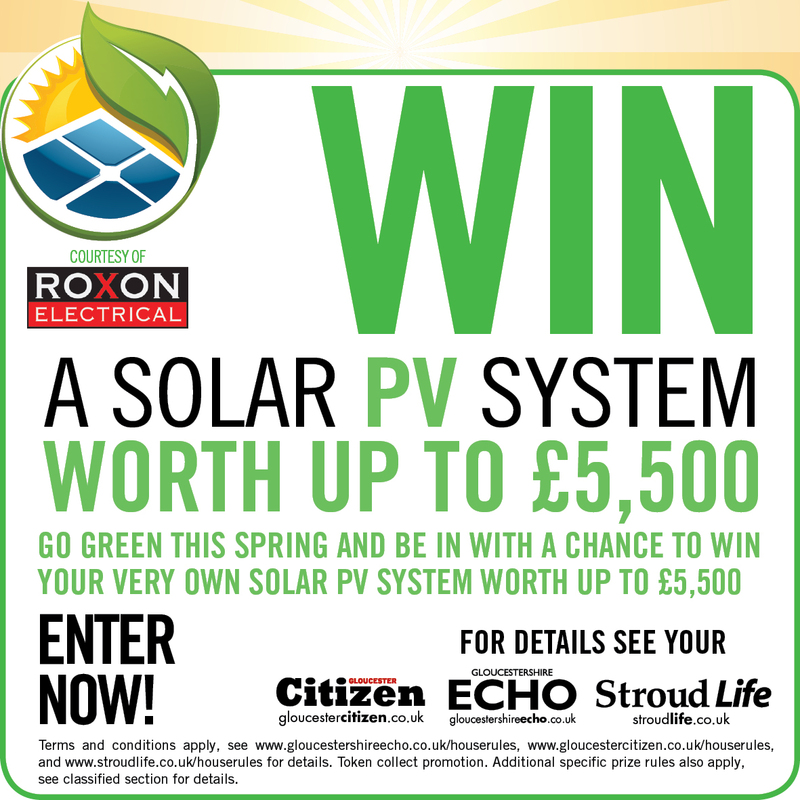 Could you be the lucky winner of a Roxon solar PV system? 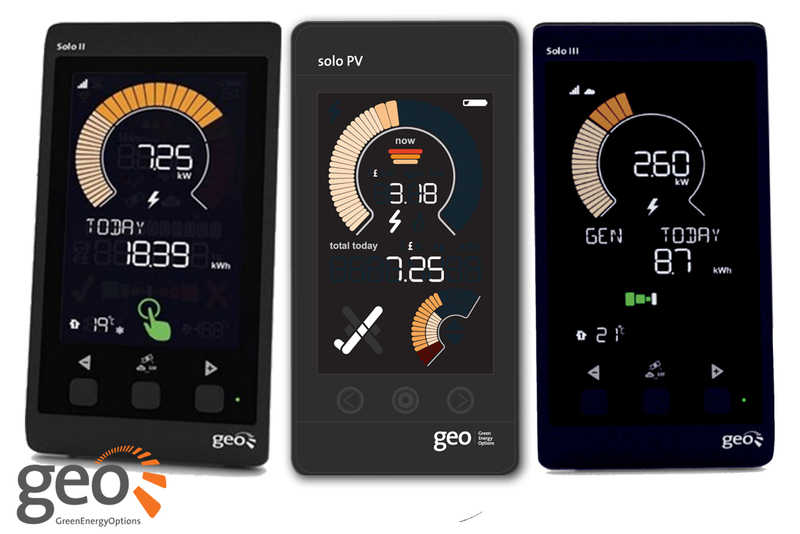 There are less than 24 hours to go until the winner of the ‘Win a solar PV system’ competition is announced. Having just experienced our most successful year to date since expanding into the solar PV sector, we decided to celebrate by giving away a free solar PV system worth up to £5,500 to one lucky household, business, community group or charity organisation. 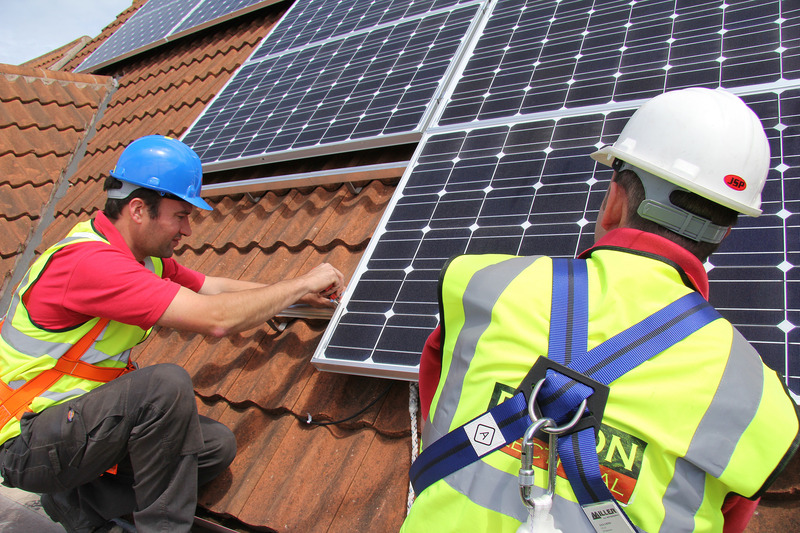 Our quest to find a new home for the system was kindly taken up by the Gloucester Citizen, Gloucestershire Echo and Stroud Life, who rolled out their ‘Win a solar PV system’ competition last month. Since it opened on February 2nd, readers hoping to be in with a chance of winning the system have been busily collecting special numbered tokens printed daily in the Citizen, Echo and Stroud Life titles. The competition closed last Friday, all the entries are now in and the winner will be drawn and announced in tomorrow’s editions of the Citizen and Echo. Not only will the lucky winner benefit from seeing their electricity bills significantly reduced, they will also get to keep the all-important feed-in tariff, which could equate to several hundreds of pounds in tax-free income each year from the Government’s clean energy cash-back scheme. That payment is inflation linked and guaranteed for the next 20 years – a fantastic source of additional income which will undoubtedly be put to great use by the lucky winner. “We have had a fantastic 12 months,” said Roxon’s managing director, Chris James. “With the cost of solar PV systems coming down considerably in price over the past couple of years, it would seem more people are starting to recognise it as a legitimate investment opportunity, as well as a way of reducing their electricity bills and carbon footprint. 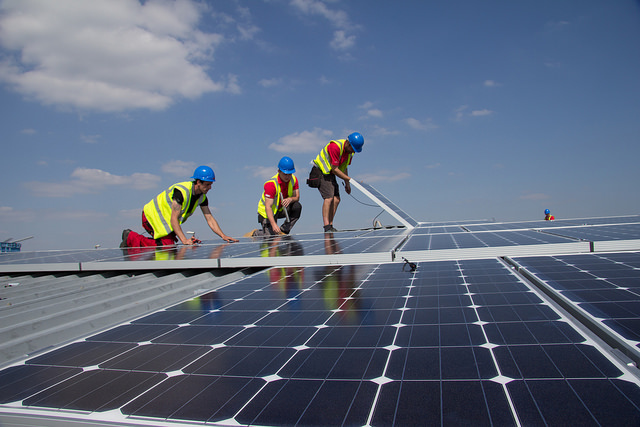 “Over the past 12 months we have seen a significant rise in the number of domestic and commercial solar PV installations being carried out. 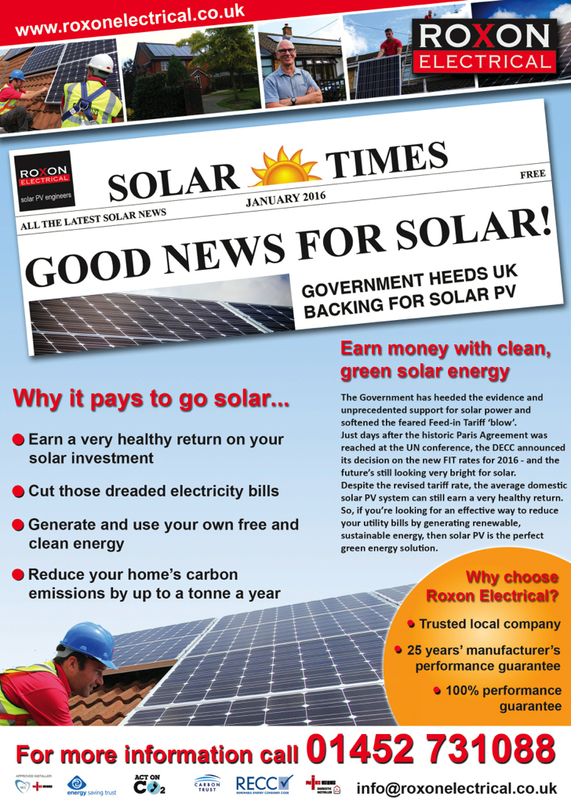 So we decided we would like to share in our good fortune by giving away a free solar PV system. Could it be you? Find out by picking up your copy of the Gloucester Citizen or Gloucestershire Echo tomorrow, following us on Twitter at @roxonelectrical or visiting the Roxon Electrical Facebook page.